Surgical suture is a medical device used to hold body tissues together after an injury or surgery. 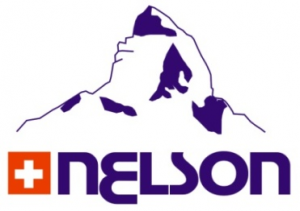 Application generally involves using a needle with an attached length of thread. Eyed or reusable needles are needles with holes or eyes which are supplied separate from their suture thread. Suture thread is made from numerous materials. 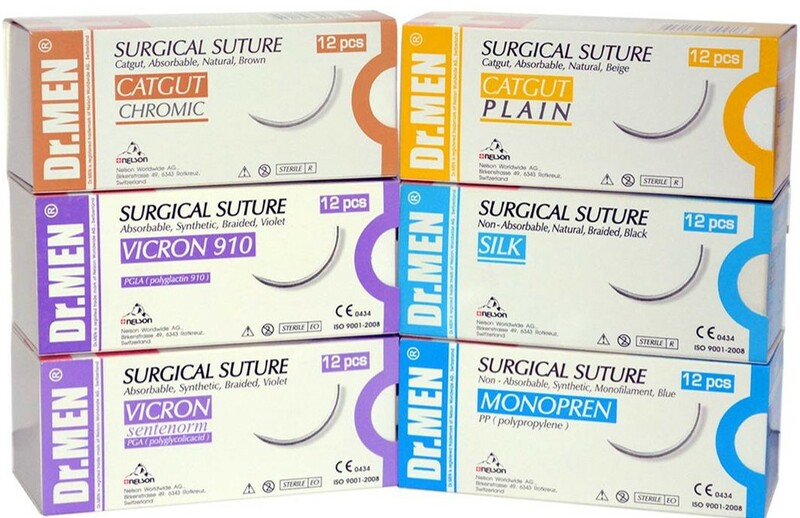 The original sutures were made from biological materials, such as catgut suture and silk. Most modern sutures are synthetic, including the absorbables polyglycolic acid, polylactic acid, and polydioxanone as well as the non-absorbables nylon and polypropylene.